A great time was had by everyone who was on set for the Fabulous, Fit & Fantastic Living, Raw Juicing Show. 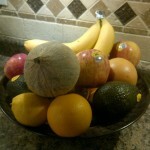 This is one of my favourite photos of loving on pH balanced healthy fruits & veggies. our monthly newsletter at the bottom of the home page. Credit for the photo goes to Dusko Jocic. Together with some of our sponsors and affiliates we bring to you the amazing Juicing Show. We will share with you the benefits of juicing, how simple it can truly be, and best of all, how to make clean up easier. 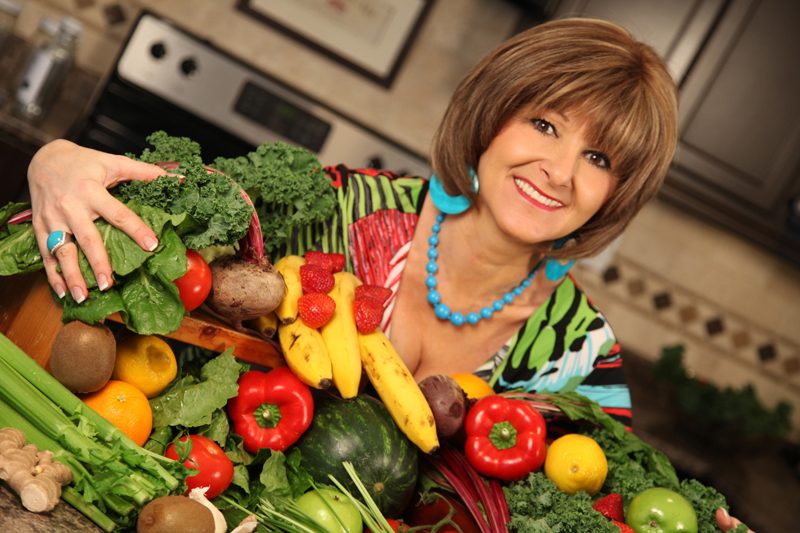 Wendy Ladd will be sharing her personal testimony with you about her recent juicing experience and the outstanding results she witnessed. Juicing is an excellent way to get to your "natural state of weight" and to get to optimum pH balance. We are excited to have you on this journey with us and are sharing our First Press Release on The Fabulous Fit and Fantastic Living Juicing Show.